WEEKEND JUKEBOX | JENNY O. It's officially summer! 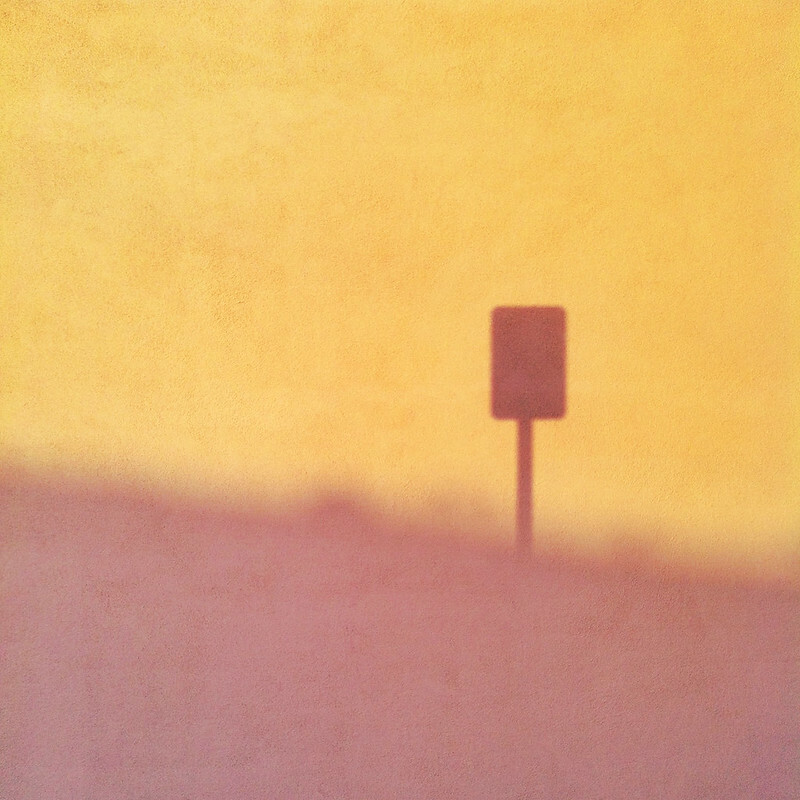 I caught this beautiful sunset gradient wall yesterday and knew it'd be perfect for pairing with today's tune. Good Love is from Los Angeles artist Jenny O. 's debut album "Automechanic." I am living for this song at the moment. It's like Dolly Parton Jolene meets Stevie Wonder Superstition. I've been blasting it before I leave the house and in the car and I feel absolutely badass. That riff is where it's at! Happy weekend, happy summer, my vintage vultures!